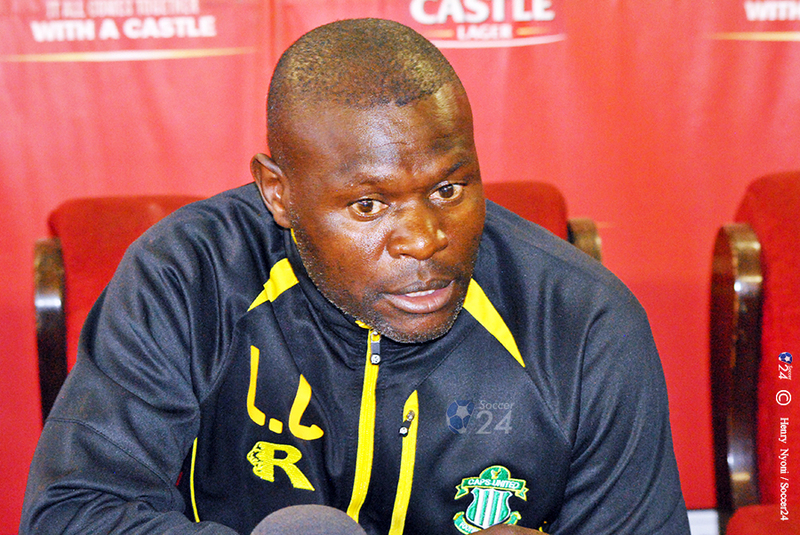 Caps United coach Lloyd Chitembwe was unperturbed by the defeat to rivals Dynamos which dumped them out of the ZNA Charity Shield but was instead impressed by his charges. Caps went into the match as favourites with a full complement of players but lost against Dynamos rookies with the fitness levels of some players like Oscar Machapa, Joel Ngodzo and Dominic Mukandi coming into question. “I am not reading much into the defeat, but I am actually happy with the way the players responded to the tactics. It’s only that we created some mistakes here and there and our transition from defence into the attack was not really good,” said Chitembwe. Caps United reengaged their former players Method Mwanjali, Machapa, Mukandi who were offloaded at their clubs while former How Mine defender Praise Tonha, his former teammate at How Mine Munyaradzi Diya, Brian Muzondiwa to give Chitembwe the much-needed experience.